Finding a job is not easy, especially for people who are inexperienced at this. Additionally, things change quickly in the job market and every industry is different in its own way. Things that were important two years ago might not carry a lot of relevance today as trends and demands change quickly. Your resume is where it all starts and it carries a lot of importance when applying for a position. How you present your tech skills in a resume can often be more important than how much experience or qualification you have. Even if you are overqualified for a job, if the resume is written badly and presented in a wrong way, you won’t get the job. Think of your resume as your own marketing tool that helps you bring yourself closer to employers. 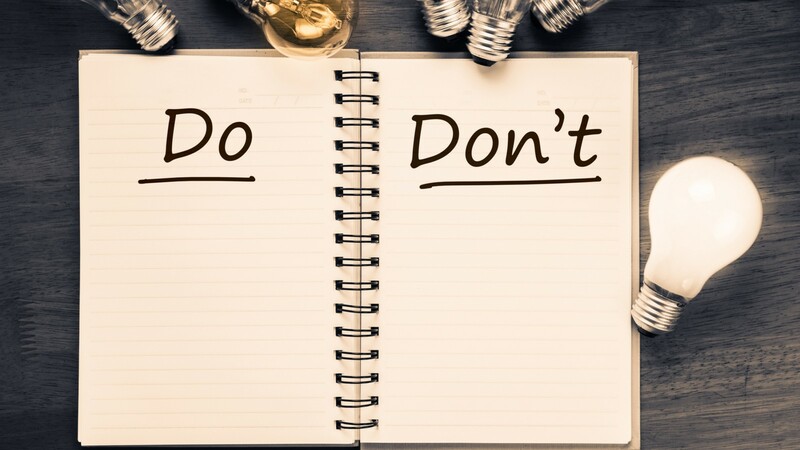 The first thing you need to know is that you can’t create a generic resume that you will use for all job applications. Your resume needs to be tailored for every individual application that you send out. It needs to address the specific requirements for that job that you are applying, as well as the company. -Talk about your education and experience within your opening statement and link them to the requirements of the position, as well as the organization. -Emphasize the skills which are the most relevant for that job and place them first. -Showcase examples of your achievements that show you meet the requirements for that position. Your full name, phone number, and email address are a must. Your current address is not mandatory but sometimes it can be a good addition. Your opening statement is basically a short summary of your professional life. It should include information about where you got your education, where you worked, and which strengths you bring to a position. Make it around 5 to 6 lines long while talking in the first person. The whole resume should have around a dozen skills which are relevant to the position that you are applying for. If the ad for the job included the desired skills, make sure that you mention them in the “essential list” of skills while using the same terminology. Don’t mistake them with tech skills on a resume, as they are completely separate. In the education section, you need to highlight the highest educational level you achieved. Avoid being petty and talking about results unless they are really relevant for the position you are applying for. If you want, you can also add bullets which shortly present academic achievements such as awards or important groups you’ve worked with. If you are low on actual work experience, then this section is your bread and butter. Through personal attributes, you can show why you are competent for the job. Show off your personality, personal traits, approach to work etc. Don’t include more than 10 points. 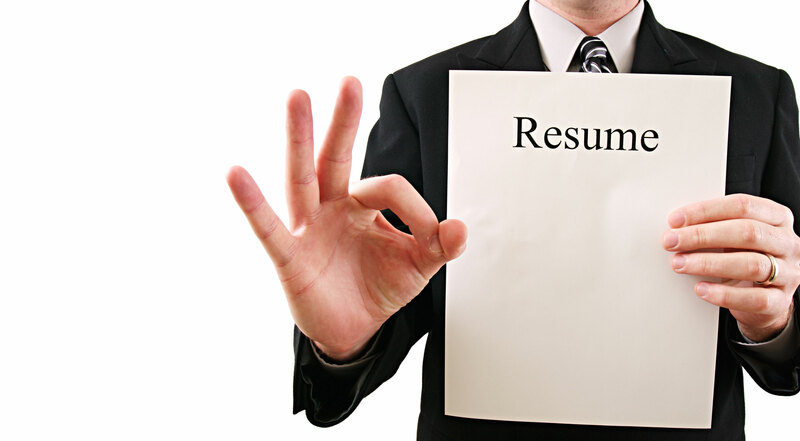 You should NEVER lie on your resume, not even slightly altering the image about yourself. This will only destroy your credibility during an interview and potentially harm your career. There is no need for photos, graphics or images in a resume. Recruiters don’t like them and the recruitment software might get confused because of them. Your formatting shouldn’t stand out from the crowd. It needs to be neat and easily readable, both for the recruiter and the software they use. In the end, make sure to find some adequate resume templates that fit the industry you work in and have someone with experience take a look at your resume and give you additional tips and guidance.